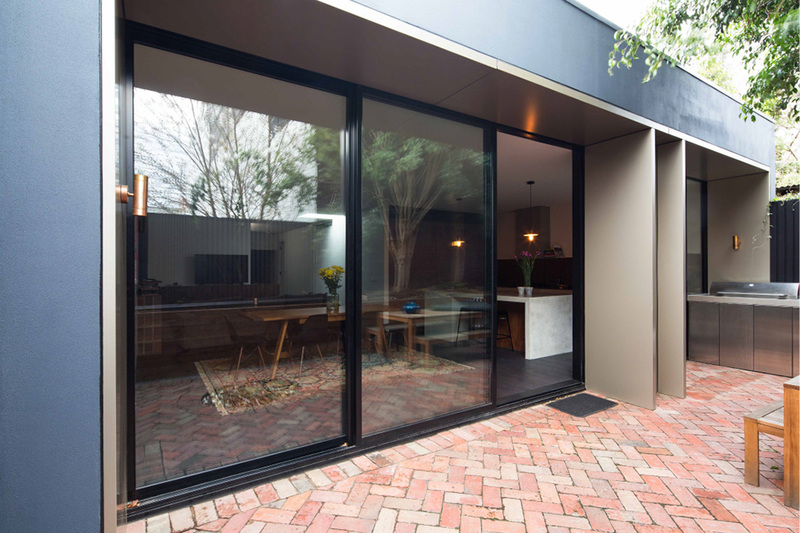 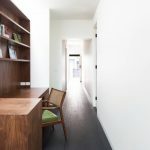 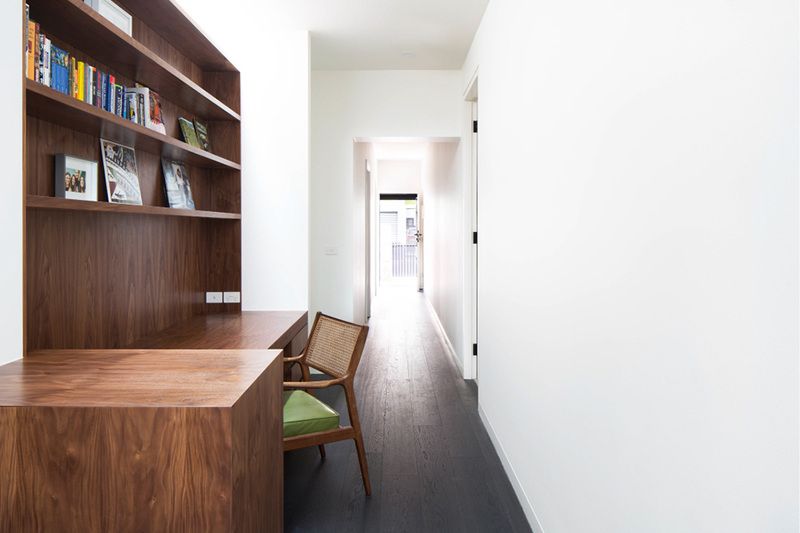 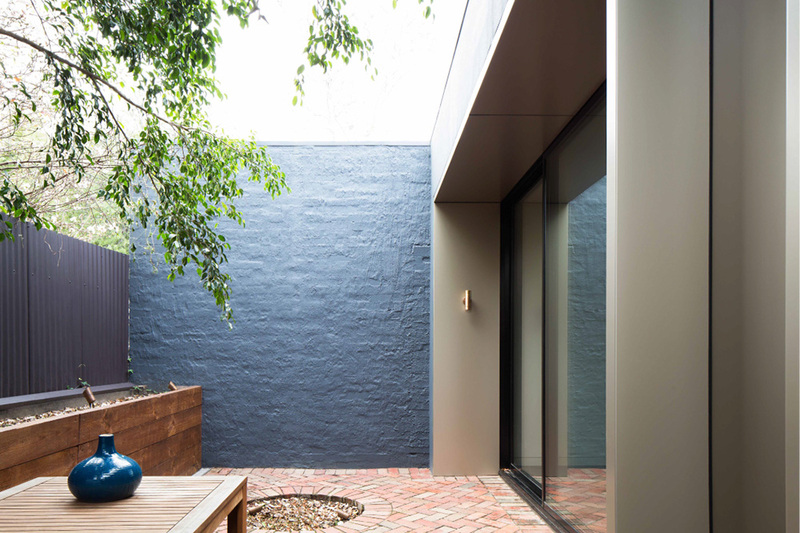 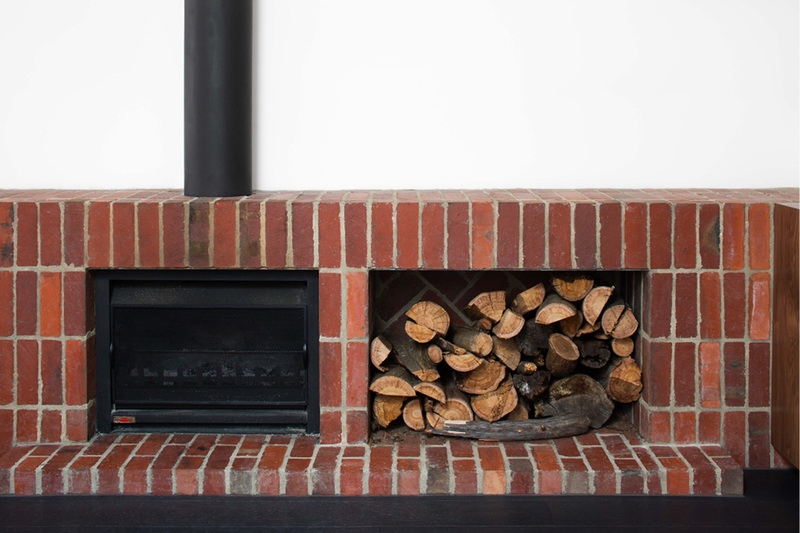 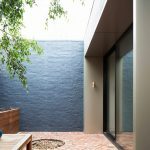 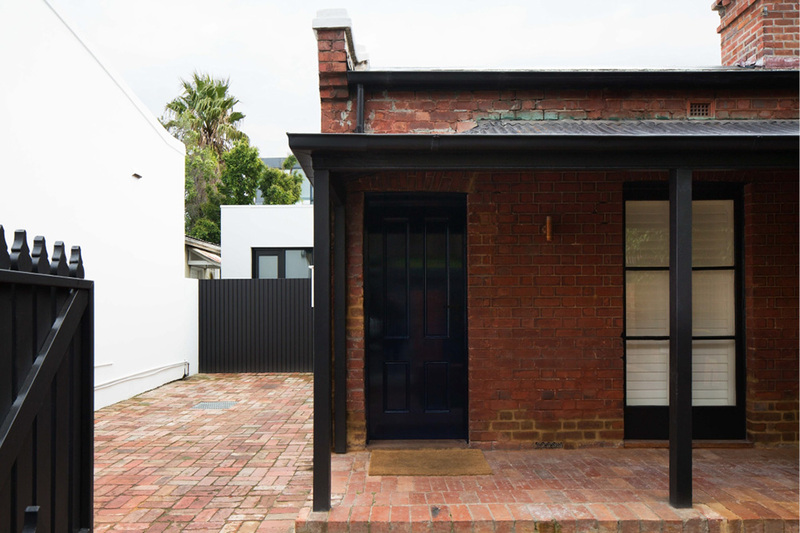 Completed in April 2015, this heritage listed home tucked away in Cremorne, had its front period features delicately restored while a modern extension took place at the rear. 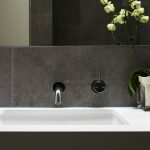 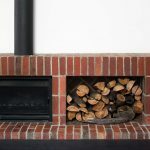 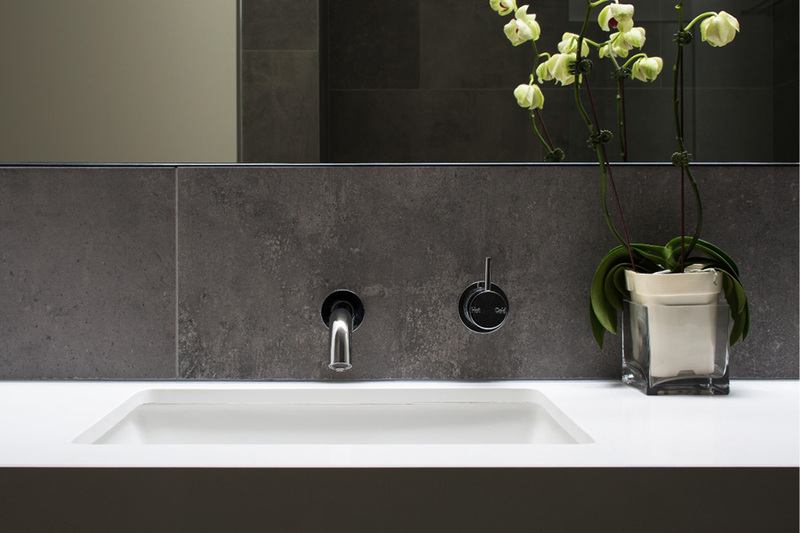 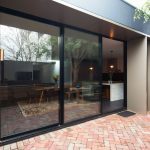 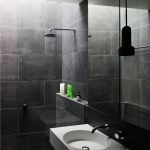 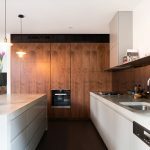 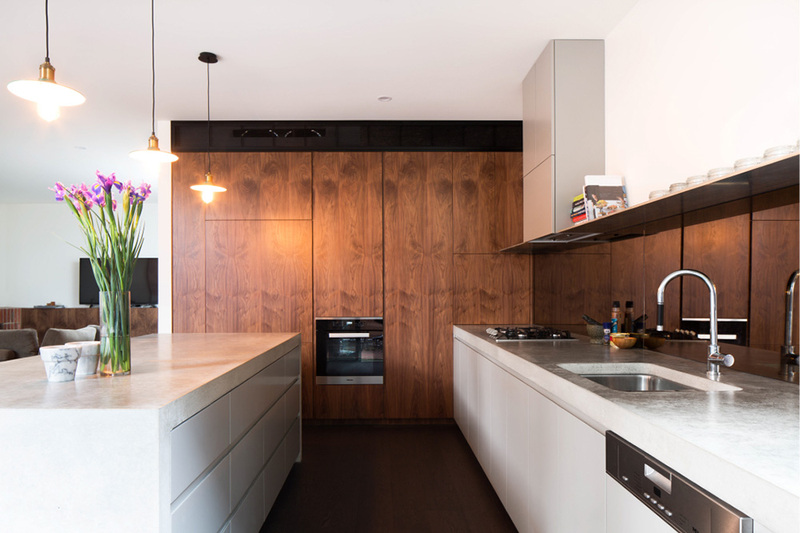 This extension included a state of the art kitchen area boasting polished concrete benchtops with dark timber floor boards, an open plan living area, a new bathroom and a master bedroom complete with an ensuite and walk in robe. 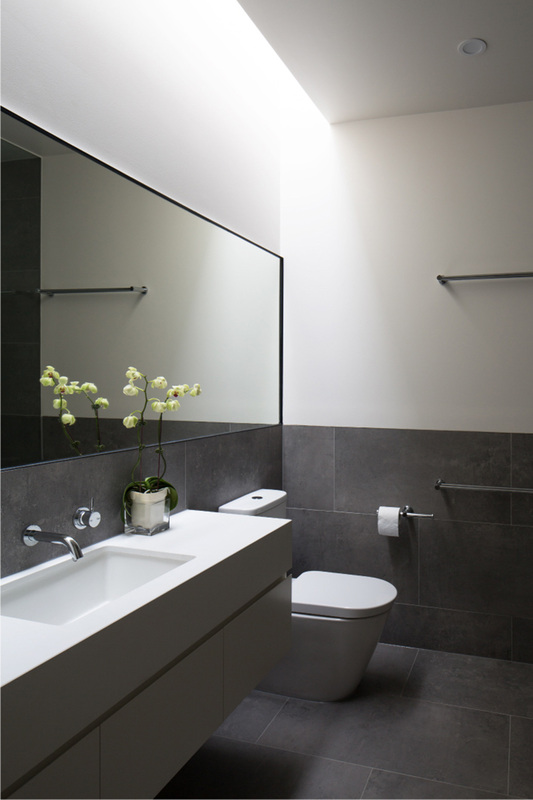 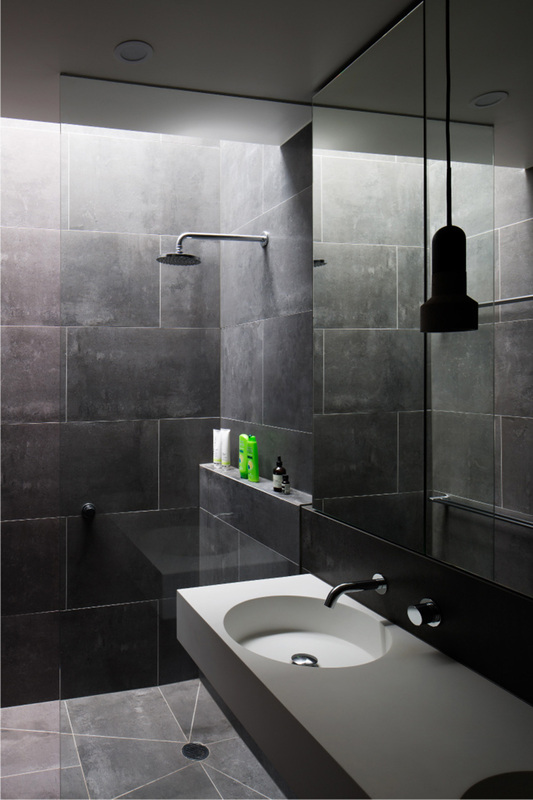 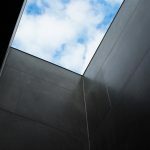 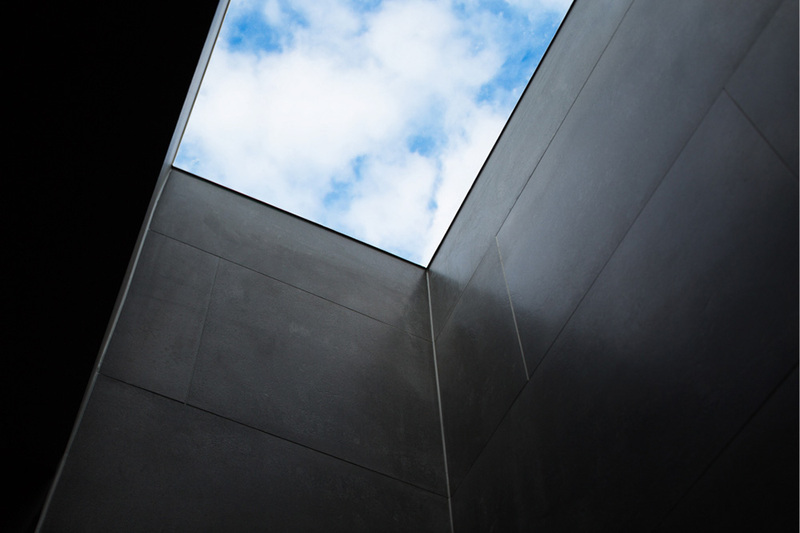 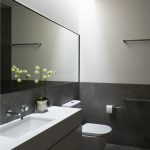 The smart use of skylights brings in amble natural light to the bathrooms and study areas.